Many thanks to the 4 Alva Groups who applied for a share of the £9000 Community Matters funding that was available for Alva and also to the 100’s of people who attended the Decision Event on 21 January to participate and cast their votes. We are delighted to announce the result. Congratulations to Alva Scout Group who have been awarded £715 for an Adventure Outdoor Challenge Day and Alva Glen Heritage Trust who have been awarded £2075 to spring clean our glen, maintain paths, renew walls, repair vandalism damage, etc. Unfortunately Alva Toddler Group and Alva Golf Club will not be awarded any of the cash – read on if you want to know why. The £9000 was divided into Capital projects (69% or £6210) and Revenue projects (31% or £2790). 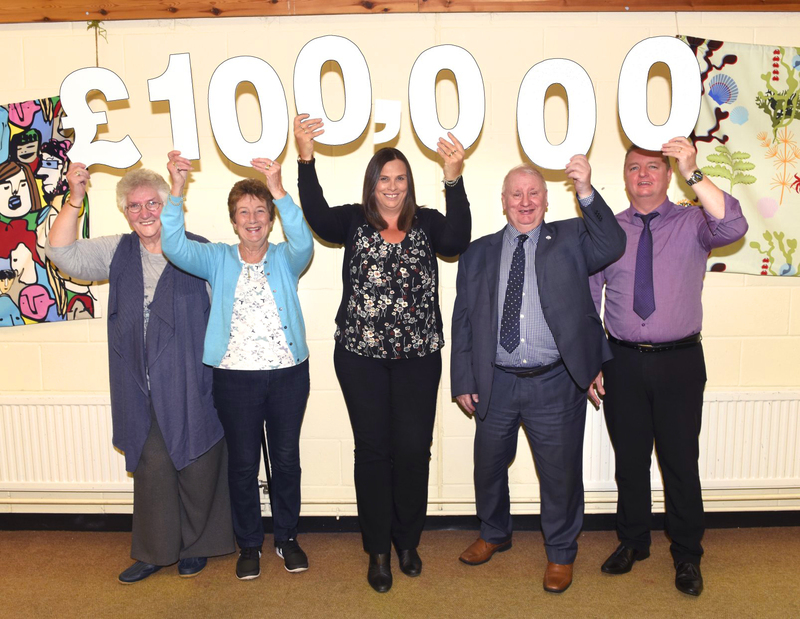 None of the Alva applicants applied for funding for a capital project therefore that £6210 is likely to be allocated to the Clackmannanshire-wide applicants. The 4 Alva Groups were effectively in competition for the £2790 available for revenue projects. The people attending the event voted Alva Scouts into 1st place so they have been allocated 100% of the funds they asked for i.e. £715. Alva Glen Heritage Trust were voted into 2nd place. Their application was for £2975 but have been allocated the remainder of the revenue i.e. £2075. This was a pilot project and is likely to be repeated in due course so watch this space if you are an individual or group providing a service to the Alva community.